October 24, 2018 (Minneapolis, MN) — Miromatrix Inc. is among a select group of biotech companies chosen to present at the inaugural KidneyX Innovator Showcase October 27 in San Diego. The event is part of American Society of Nephrology (ASN) Kidney Week 2018. CEO Jeff Ross, Ph.D., will spotlight the company’s technological advancements in improving kidney replacement therapies on Saturday from 10:00am – 12:00pm on the Exhibit Hall Floor of the San Diego Convention Center. KidneyX, also called the Kidney Innovation Accelerator, is a newly formed public-private partnership between the U.S. Department of Health and Human Services (HHS) and the ASN. Established in April 2018, KidneyX aims to use prize competitions to accelerate the development of innovative solutions that can prevent, diagnose, and/or treat kidney diseases, with the ultimate goal of improving the quality of life for people living with those diseases. The Accelerator will also bring together key components of HHS, notably the Food and Drug Administration (FDA), Centers for Medicare and Medicaid Services (CMS), and the National Institutes of Health (NIH) to ensure that the path to commercialization is straight and clear. Also during the prestigious ASN scientific sessions, Miromatrix Lead Scientist, Joe Uzarski, Ph.D., will present an accepted abstract. Featured on Thursday, October 25 from 5:54-6:06pm at the San Diego Convention Center, the abstract demonstrates Miromatrix’ successful endothelialization of decellularized kidneys and subsequent reperfusion. For more information about KidneyX, visit kidneyx.org/. For details about ASN Kidney Week 2018, check out asn-online.org/education/kidneyweek/. Miromatrix Inc. is a Minnesota-based biotechnology company on a mission to save and drastically improve countless lives by eliminating the organ transplant waiting list. Through their proprietary perfusion decellularization and recellularization technology, the company is creating fully implantable human organs including livers, kidneys and heart products, as well as liver-derived biological products such as MIROMESH® (soft tissue reinforcement) and MIRODERM® (advanced wound care). Miromatrix’ perfusion decellularization and recellularization technology is protected by a series of issued patents and pending patent applications in all major markets worldwide.  Miromatrix’ collaborators include The Mayo Clinic, Texas Heart Institute and Mount Sinai Hospital. For more information, visit miromatrix.com.